Alô Dreamers! 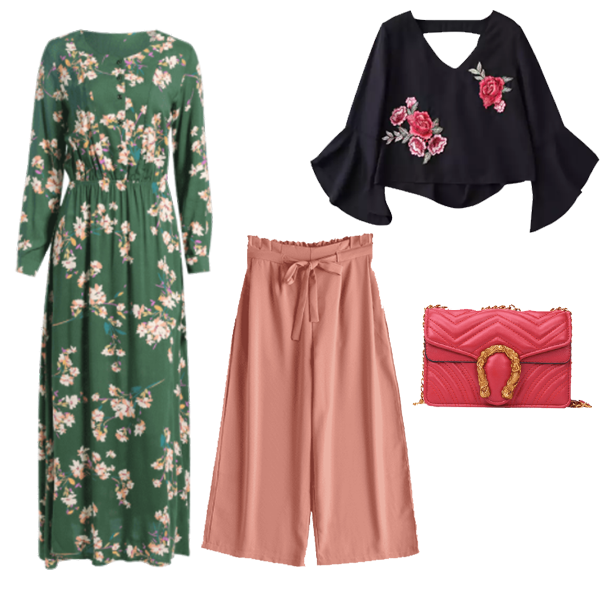 Hoje é Domingo e eu trouxe-vos uma nova Wishlist da Zaful. Sim, eu trouxe uma aqui mas desta vez trago mais coisas a pensar no tempo de Primavera. Na verdade, quando eu entro no website eu só quero bikinis e fatos de banho. Hey Dreamers! 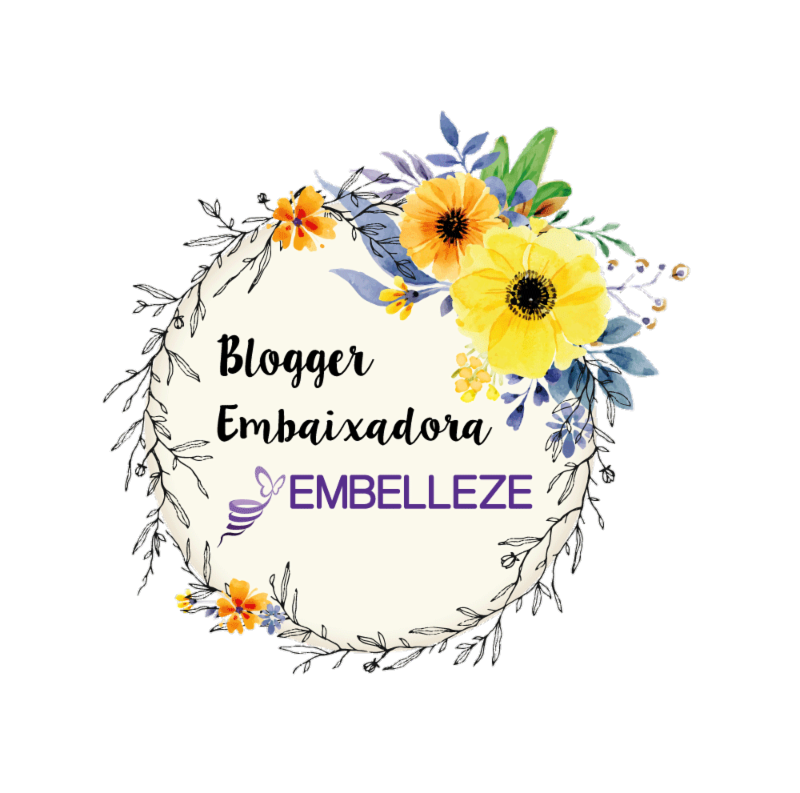 Today is Sunday and I bring you a new Wishlist from Zaful. Yes, I bought one here but this I bring more things thinking about Spring time. Actually when I enter on the website I only want to have bikinis or swimsuits. Bem, eu adorei todas estas peças mas as minhas favoritas são as malas tipo Gucci, os brincos iguais aos da Zara e a camisa rosa. E as vossas? O Dia das Mulheres está quase aí, se quiserem aproveitem o Zaful Women's Day para comprar aquilo que querem. 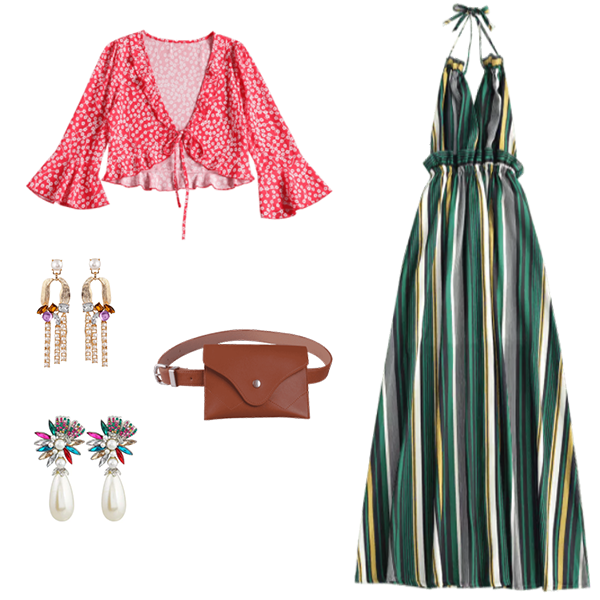 Well, I love all these pieces but my favourites are the bags Gucci inspired, the earrings that are in Zara and the pink shirt. And yours? The Women's Day is almost here so use the Zaful Women's Day to buy something that you want. Adorei a saia preta é mesmo gira! !